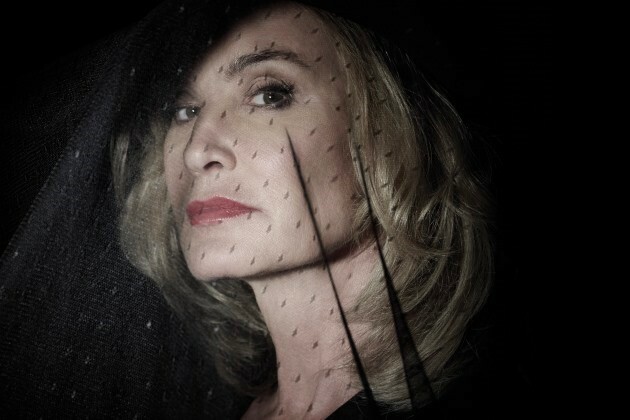 I present to you a pop culture syllogism: if you like good TV, then you like American Horror Story; if you like American Horror Story, then you LOVE Jessica Lange. Therefore, if you like good TV, you love Jessica Lange. It was recently announced that Lange will be making the fourth season of AHS her last. If you are wondering how the show can survive without her, you aren’t alone. For now, we’re going to enjoy the guts out of Freakshow and revel in Constance-Sister-Jude-Fiona’s last season. Thanks for proving that there are still great roles for gracefully aging women in TV. And the four years worth of reoccurring nightmares. Can’t forget about those. 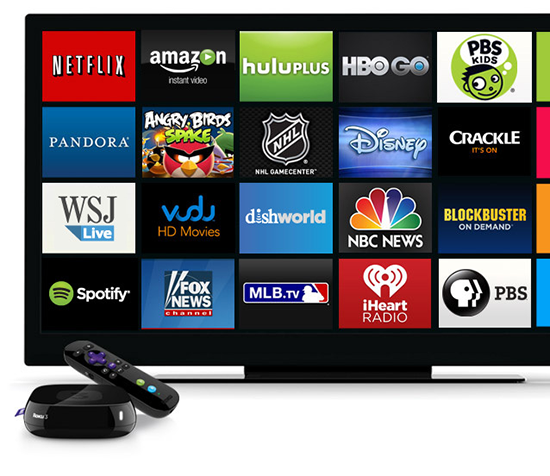 Grade A Choice Picks: Best New Fall TV Shows! We are officially well into the fall TV season, so we thought we would let you know which of the new shows we are are still digging. 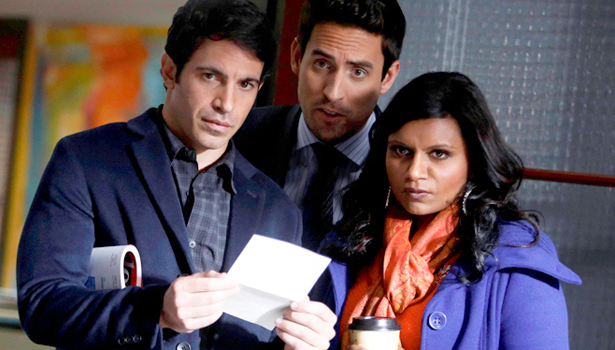 The Mindy Project (Fox): Called it! We told you that this show was going to rule, and so far, it has. Usually, shows about clueless women in the workplace (I’m looking at you, Ally McBeal) really annoy me, but Kaling’s Mindy is funny enough to pull it off. 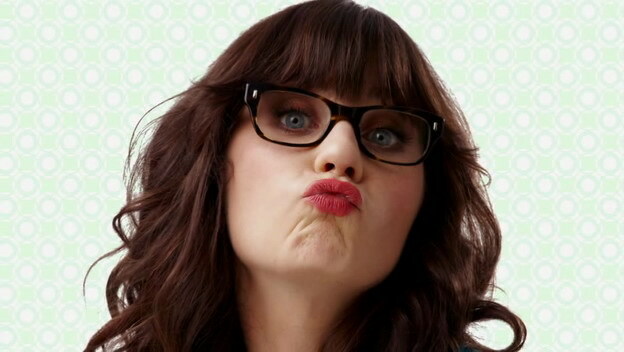 Plus, I feel I’ve found a kindred fictional spirit in Mindy, as she seems to be as rom-com obsessed as I am. Mindy, you totally complete me. 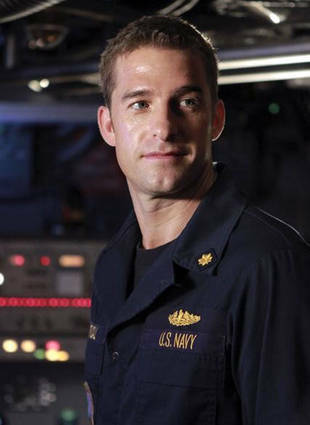 Last Resort (ABC): In all honesty, I can’t be sure if this show is actually as awesome as I think, or if I’m just so freakin’ grateful to have Scott Speedman back in my life that my judgment has been compromised. Time will tell. If you’re not already watching this show, think of it as Hunt for Red October sans Cold War backdrop. Are you asleep yet, ladies? 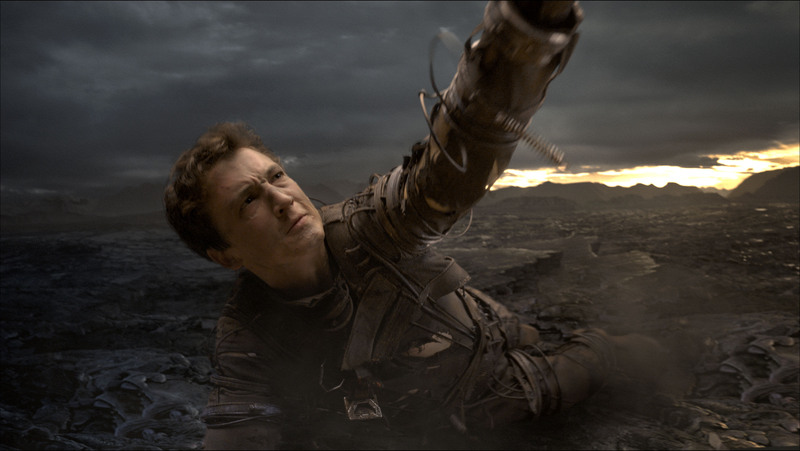 If so, let me direct you attention to this picture of Mr. Speedman. Are you back with me? Good. 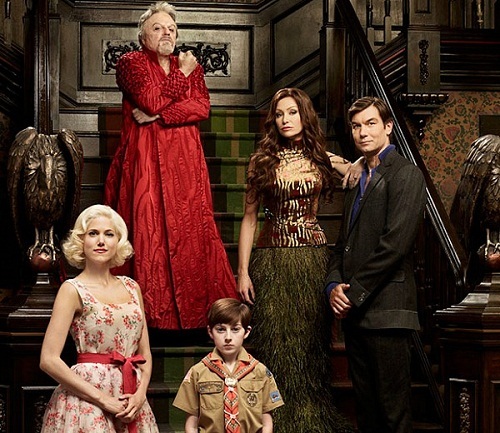 Mockingbird Lane (NBC): Honestly, my hopes were not high for this Munsters remake, but thanks to the combined talents of Eddie Izzard, Portia de Rossi, Jerry O’Connell, Charity Wakefield, and writer Bryan Fuller (of Pushing Daisies fame), I’m now totally on board. If I can’t have Ned and Chuck, I’ll gladly take the Munsters. 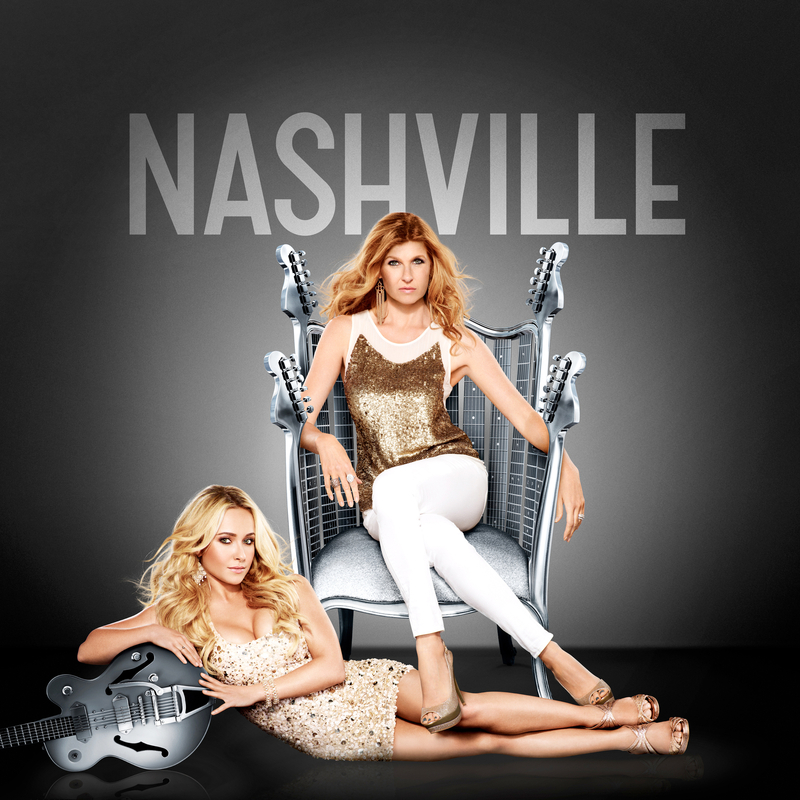 Nashville (ABC): I have noticed that the only dramas that I am drawn to are crazy over-the-top and scandalous, and Nashville fits in quite nicely. There are all sorts of sexual politics, real politics, shady business dealings, family drama, bedroom eyes over microphones, and country music (which in and of itself is pretty dramatic). And I can’t get enough! Ben & Kate (Fox): Definitely my favorite new comedy. It is sweet, charming, and hilarious. I can already tell that I am going to enjoy watching Ben and Tommy and their crazy antcis, B.J.’s dating lessons for Kate, the sibling love/rivalry between Ben and Kate, and the potential couplings that could ensue. Not to mention, that little girl is adorable. 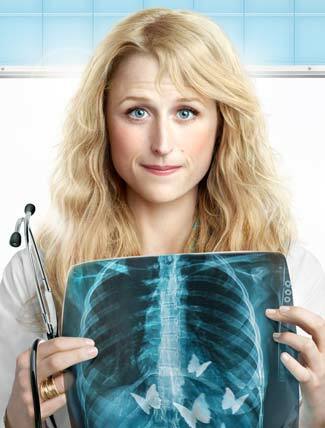 Emily Owens, M.D. (CW): It has now been decided and proven that I have to add one schlocky show to my roster with every new season of television (see Hart of Dixie last year). 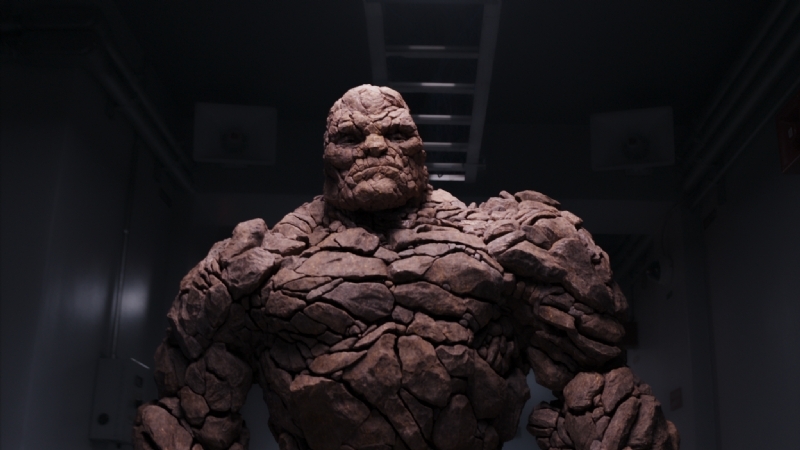 Regardless of the schlock, I still love to watch them. Also well documented is my love of complicated love triangles, so it should be no surprise that I am on board with this one. If this doesn’t sound like it is as much up your alley as mine, watch it at least once for the uncanny resemblance of Mamie Gummer to her mom, Meryl Streep. It creeps me out sometimes.